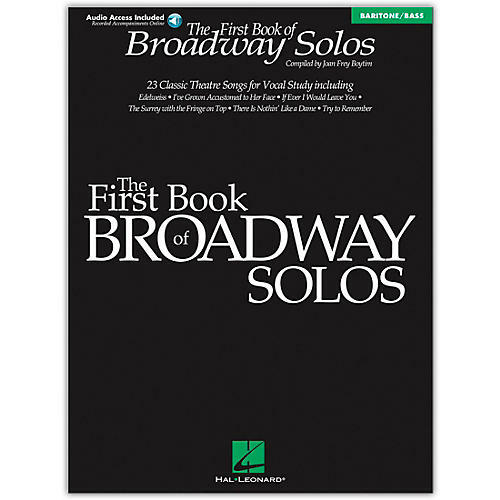 This is the perfect first collection for many voice students, whether they are teens or college singers or adults. Joan Boytim has selected songs appropriate for each voice type, and has chosen keys that suit the vocal needs of novice singers studying in traditional, generally classical lyric singing. The editions of the songs in these collections are short and straight-forward. Teachers have found these books invaluable. To make the collections even more useful, each volume is offered in a book with with online audio piano accompaniments recorded by pianist Laura Ward.